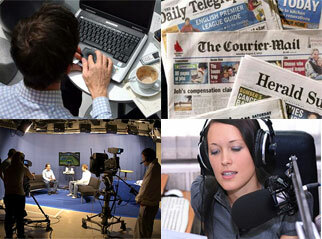 Well-being | The Australian Media Engagement Project (AMEP). Is there an Australian media myth of the undeserving poor? If so, what independent journalist is checking it out?